In the meantime you can reach us at 517-610-5355 and by fax at 517-610-5367. We are looking forward to hearing from you. You can also contact us at our e-mail address: naturescallpetshop@comcast.net. In brief, you should know the following about us: our store opened December 1, 2012. Our specialty is in the area fish, reptiles, amphibians, cavies, rodents, arachnids, snakes, rabbits and other exotic pets. Our regular customers particularly value the informative and friendly service we provide. 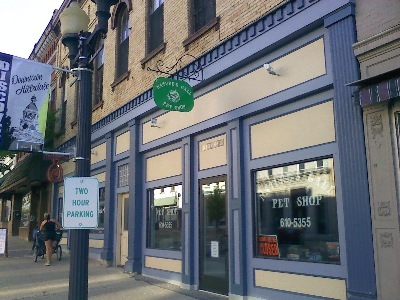 Our business is located at 76 N Howell St, Hillsdale, MI.